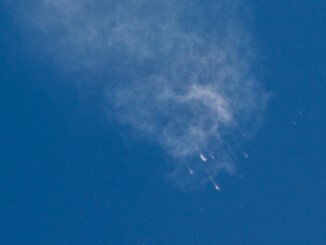 A faulty support strut inside the Falcon 9 rocket’s second stage liquid oxygen tank likely broke free during a June 28 space station resupply launch, destroying the booster minutes after liftoff in a cloud of debris over the Atlantic Ocean, SpaceX chief Elon Musk said Monday. 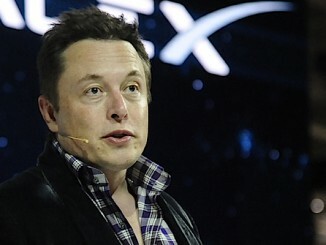 Speaking publicly for the first time since a Falcon 9 rocket failure that destroyed a Dragon cargo capsule for the International Space Station, SpaceX founder Elon Musk said Tuesday that engineers are still piecing together what happened during the June 28 accident in hopes of announcing more details within a few days. 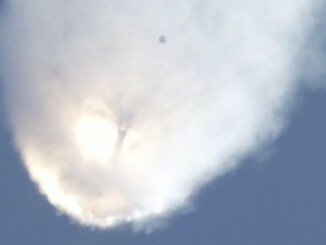 Sunday’s Falcon 9 rocket failure may have blemished SpaceX’s success record, but the mishap will not keep the entrepreneurial space company from competing for U.S. military launch contracts with rival United Launch Alliance, according to an Air Force general. 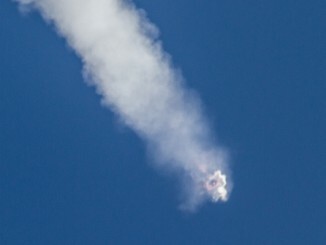 Although recovery teams in the Atlantic Ocean have retrieved wreckage from Sunday’s Falcon 9 launch failure, the best clues to the cause of the crash lie in raw data transmitted from the rocket as it disintegrated, SpaceX officials said Wednesday. 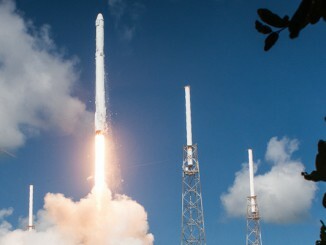 Cameras positioned around SpaceX’s launch facility at Cape Canaveral captured stunning photos of the Falcon 9 rocket’s picturesque blastoff into a sun-splashed sky Sunday morning, but the photogenic launch went awry minutes later. 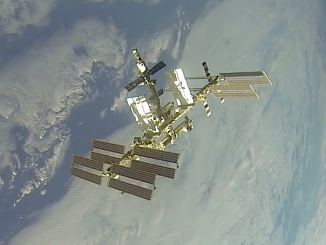 Managers in charge of International Space Station say the massive orbiting laboratory and its residents can keep going despite Sunday’s failure of a SpaceX resupply launch, which destroyed a new docking adapter critical to NASA’s commercial crew program, a spacesuit, and a part to repair the lab’s water purification system. 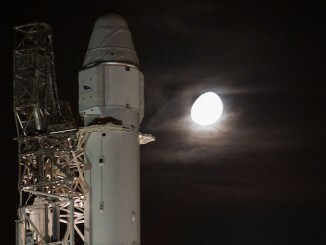 SpaceX’s Falcon 9 rocket, standing 208 feet tall, is mounted on a Cape Canaveral launch pad for liftoff with a fresh package of supplies and research experiments for the International Space Station. 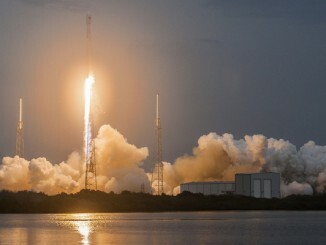 SpaceX’s Falcon 9 rocket disintegrated shortly after launch from Cape Canaveral on Sunday, dealing a blow to the entrepreneurial space company and NASA’s supply chain to the International Space Station.